Therapeutic yoga poses to work with minor and major scoliosis and improve posture. 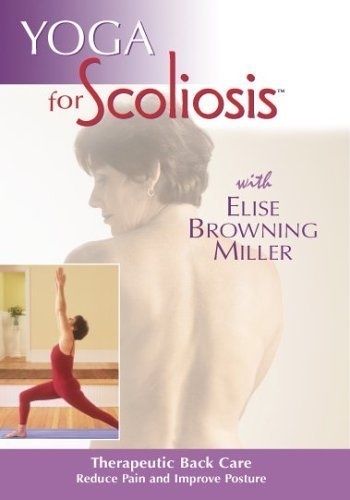 This booklet includes photographic poses that follow Elise's Yoga For Scoliosis dvd + much more (it can be used with the dvd or on its own). Elise Miller is a Senior Iyengar Yoga teacher in North America.